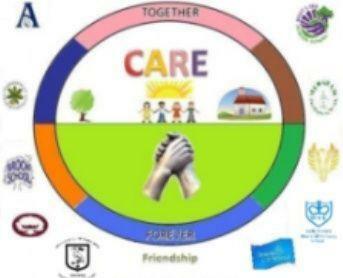 The Governing Body of Smeeth Community Primary Schoolare considering formalising our relationships with other schools from our Collaborative Approach to Rural Education family of schools (CARE) by forming the CARE Foundation Education Trust with 1st August 2017 as the proposed implementation date. The Governing Body of Smeeth Community Primary School are considering formalising our relationships with other schools from our Collaborative Approach to Rural Education family of schools (CARE) by forming the CARE Foundation Education Trust with 1stAugust 2017 as the proposed implementation date. We are arranging a series of discussion meetings to provide further information. At these meetings, we will provide further details and there will be opportunities to discuss our reasons for forming the CARE Foundation Trust family. We hope you will be able to join us – you are welcome to come to whichever meeting is most convenient for you. Please go to the Parent section of this website and click on the CARE Foundation Trust Consultation for information and dates.